YouTube has a wealth of content that is of interest to and useful for schoolkids, with enhanced tutorials, detailed explanations of math concepts, and visual information on about every single concept you can imagine under the sun. We know how busy teachers are, and that searching through thousands of videos sounds like a daunting visit to the world’s largest library, so we’ve also worked with teachers to put together more than 300 playlists broken out by subject — Math, Science, Social Studies, and English Language Arts — and by grade level. Teachers can find them listed out at youtube.com/teachers. The service has more than 300 million videos for kindergarten through university level students, a YouTube spokeswoman confirmed. 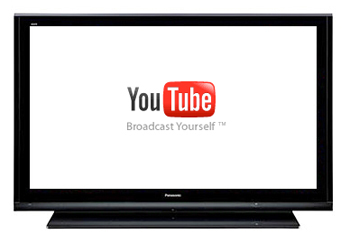 Information on how to sign up for YouTube for Schools is available here.